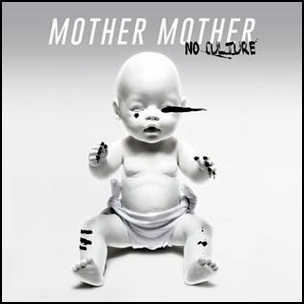 On February 10, 2017, “Def Jam” label released “No Culture”, the sixth Mother Mother album. It was recorded in 2016, and was produced by Ryan Guldemond, Brian Howes and Jason Van Poederooyen. All tracks by Ryan Guldemond. 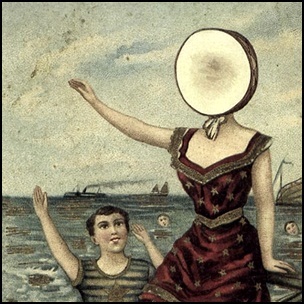 On February 10, 1998, “Merge Records” label released “In the Aeroplane Over the Sea”, the second and final Neutral Milk Hotel studio album. 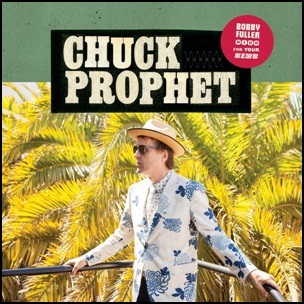 It was recorded from July to September 1997, at “Pet Sounds Studio” in Denver, and was produced by Robert Schneider. ”NME” magazine ranked it at number 98th on its list of the “Greatest Albums of All Time”. All tracks by Jeff Mangum, except where noted. 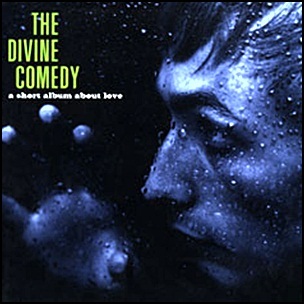 On February 10, 1997, “Setanta” label released “A Short Album about Love”, the fifth Divine Comedy album. 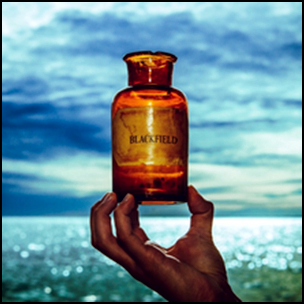 It was recorded in October 1996 at the “Shepherd’s Bush Empire” in London. All tracks by Neil Hannon except where noted. 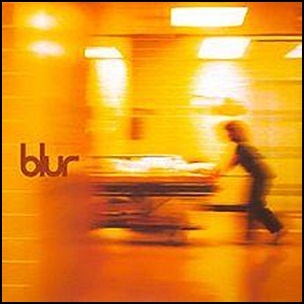 On February 10, 1997, “Food Records” label released the self titled, fifth Blur studio album. 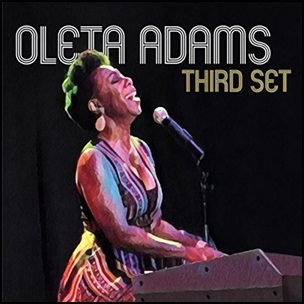 It was recorded July to November 1996, at “Stúdíó Grettisgat” in Reykjavík, “Maison Rouge Studio” in Fulham, “Studio 13 Mayfair Studios” in London, and was produced by Stephen Street and Blur. In 2013, “NME” magazine ranked the album at number 137 in its list of “500 Greatest Albums of All Time”. All tracks by Damon Albarn, Graham Coxon, Alex James and Dave Rowntree, except where noted.